We strive to produce beers that are distinctly unique that are of superior quality. Our flagship beer, Vienna Lager, received a top 15 spot in the 2015 SAB Craft Beer Championships. The India Pale Pilsner strives to bring out the more crafty hops flavours whereas our Premium Pilsner proves to be a well balanced Bohemian Pilsner. 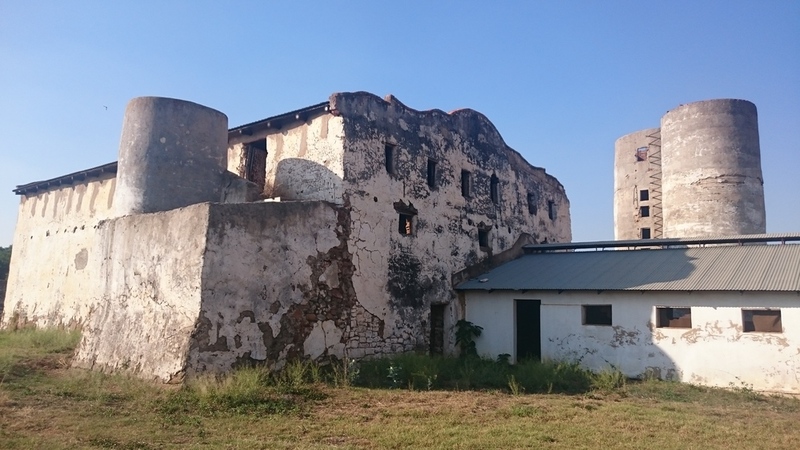 The Hazeldean farm situated on the banks of the Pienaars river was founded in the early 1940's and the historic old farm buildings are a testament to the history and heritage that surounds the area. 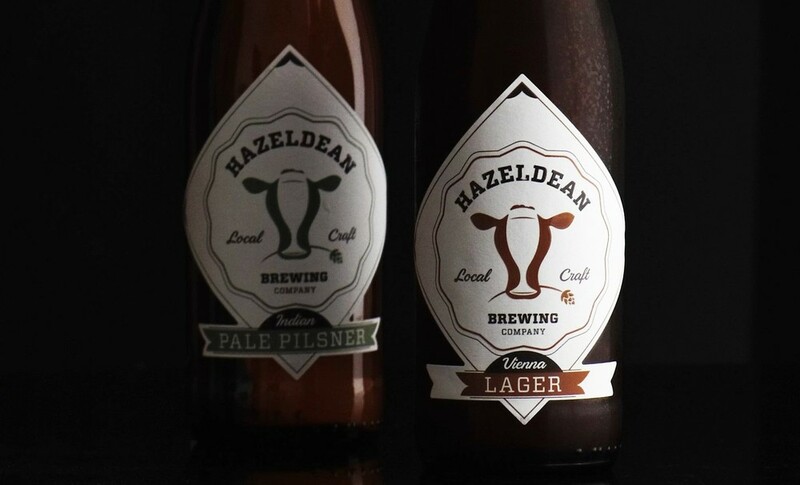 The farm has recently become the home of the Cowhouse Market, where Hazeldean Brewing Company resides and dispense their beers every Saturday and Sunday. 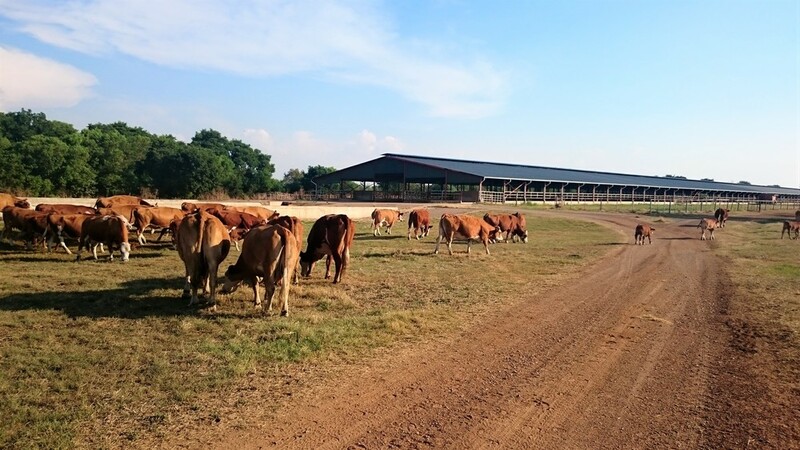 The market is situated in the barn that used to house 640 dairy cows. Lots of shade and lots of seating! The old barn and milking parlour will soon be the new home of the Hazeldean Brewing Company.